Chelsea and Arsenal are considering making a swoop for Tottenham defender Toby Alderweireld in summer, reports say. Toby can leave Spurs this summer transfer window in a cut-price £25m deal, but the move must be finalised before the final two weeks of the transfer market. If Toby’s suitors want to conclude a last-minute deal for his signature, the £25 million figure would no longer apply. Manchester United are targeting a swoop for Alderweireld, but the Sun state Arsenal and Chelsea have now entered the hunt. 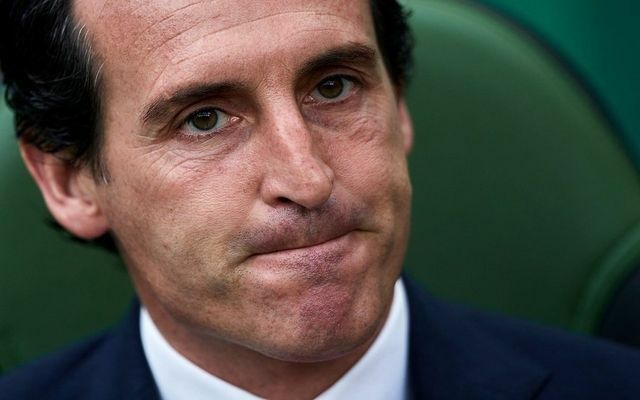 Be the first to comment on "Almost Done: Arsenal prepare shock move for £80,000-a-week Premier League defender"